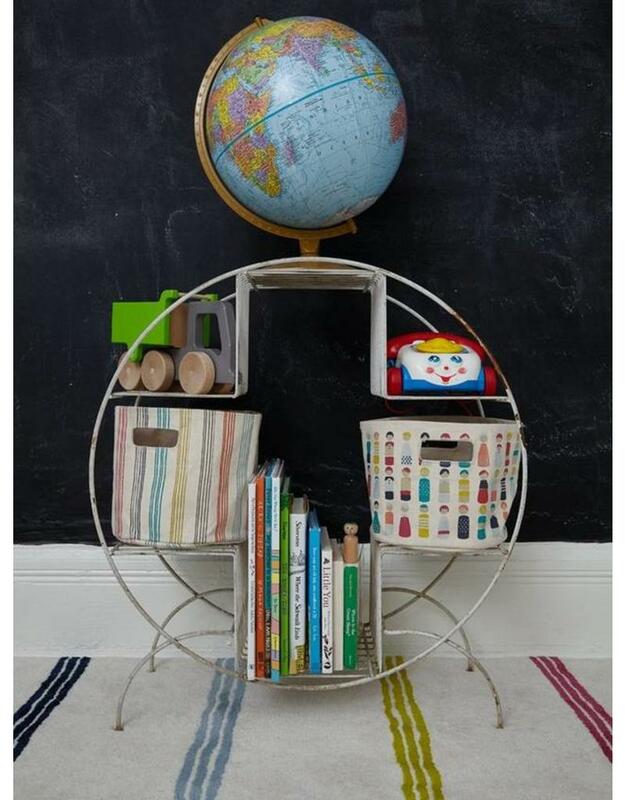 Tidy away books, trains and craft supplies. 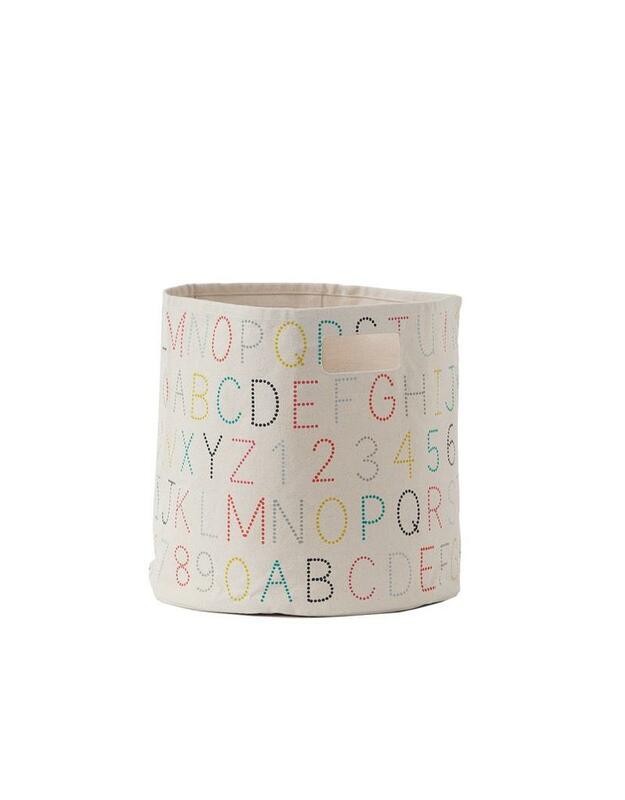 Great for your little one's treasures or as a catch all for the family. 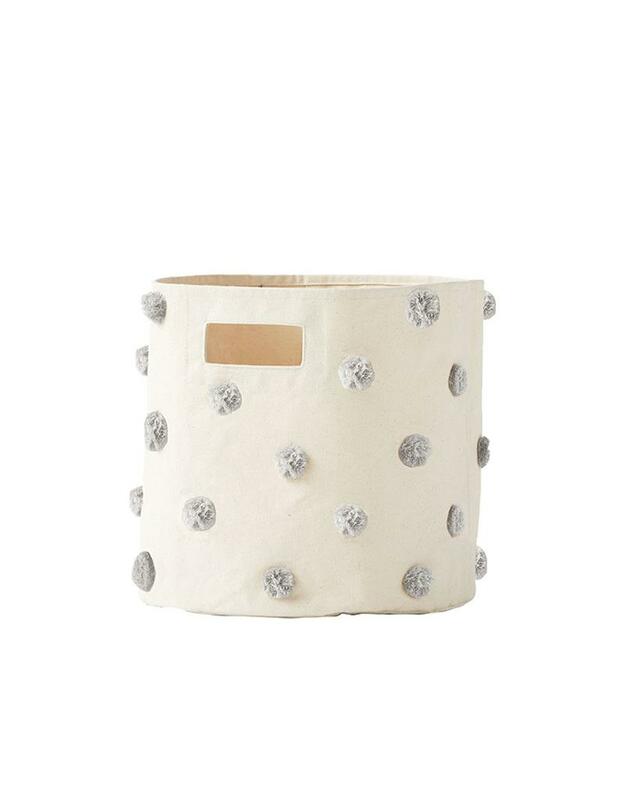 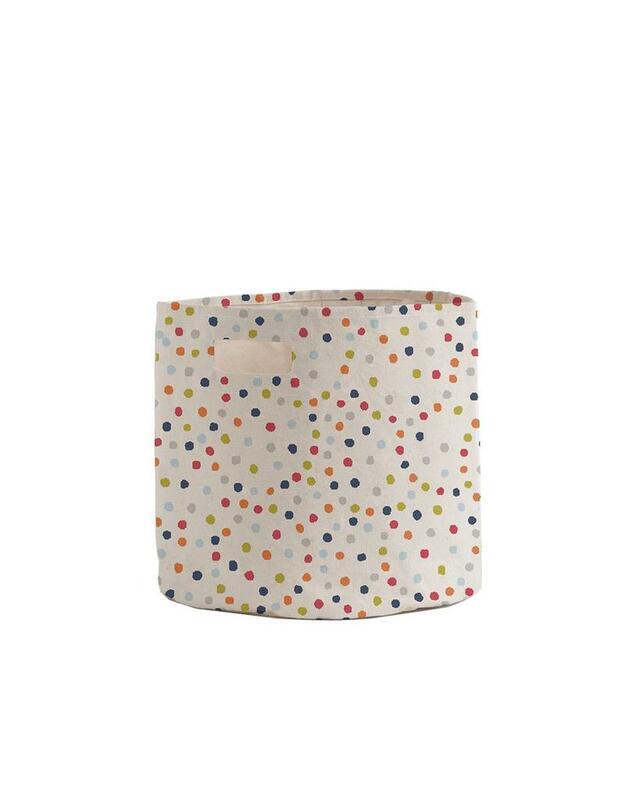 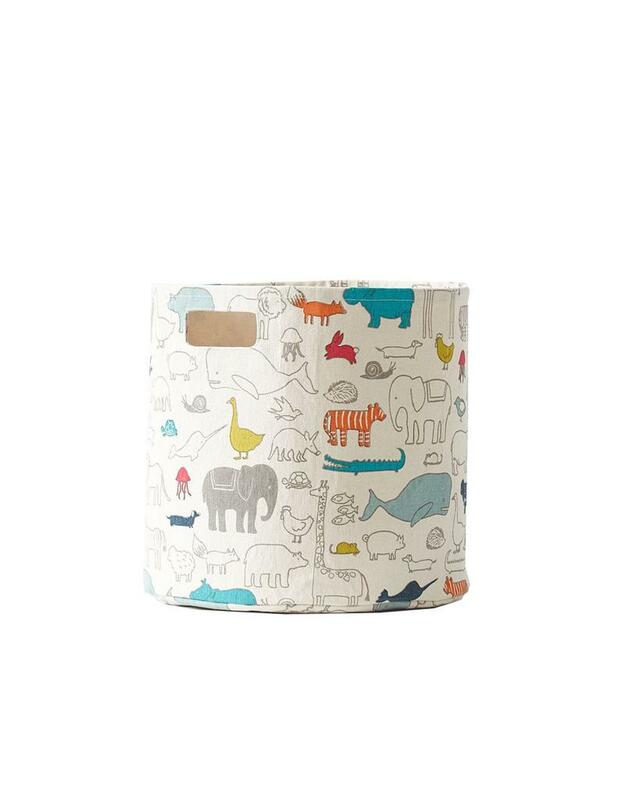 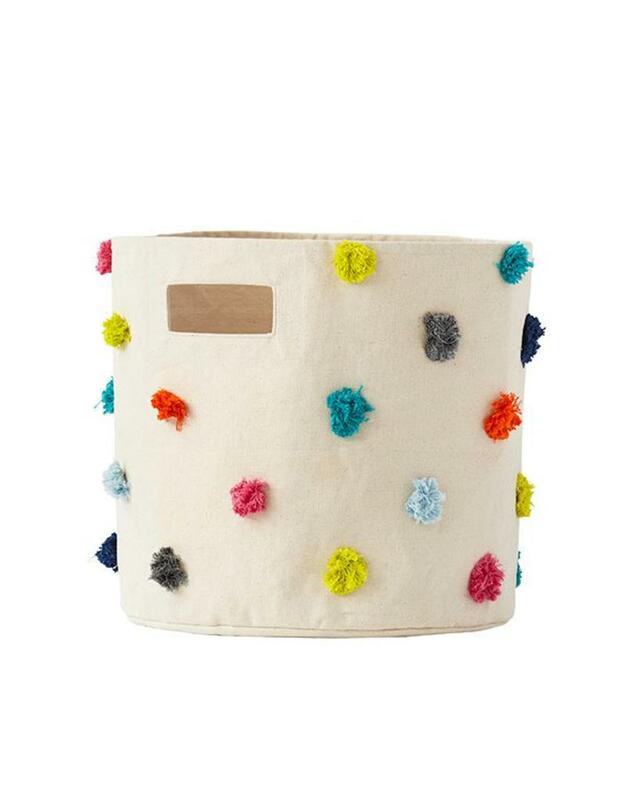 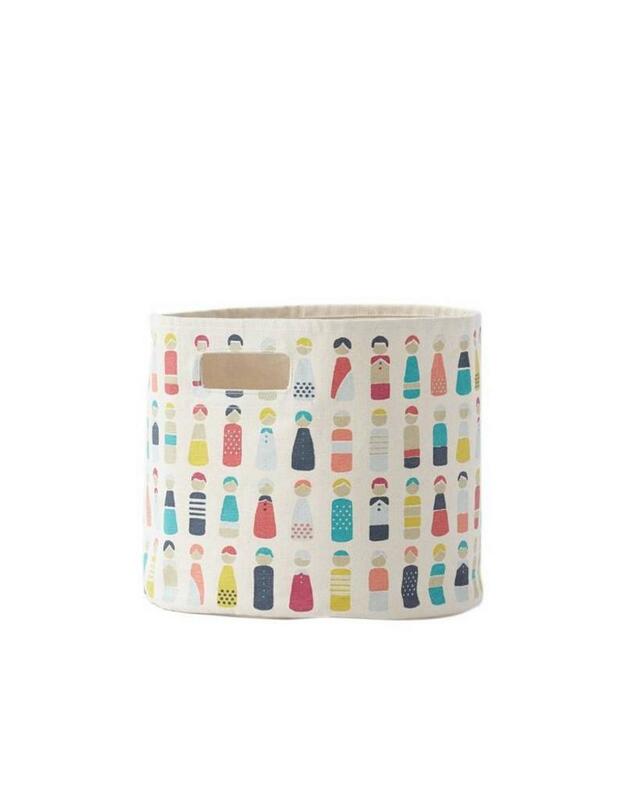 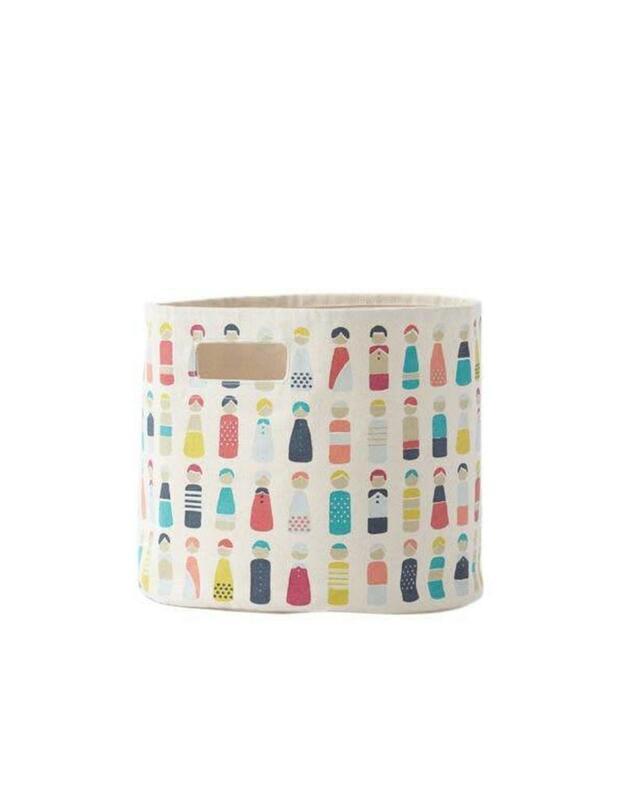 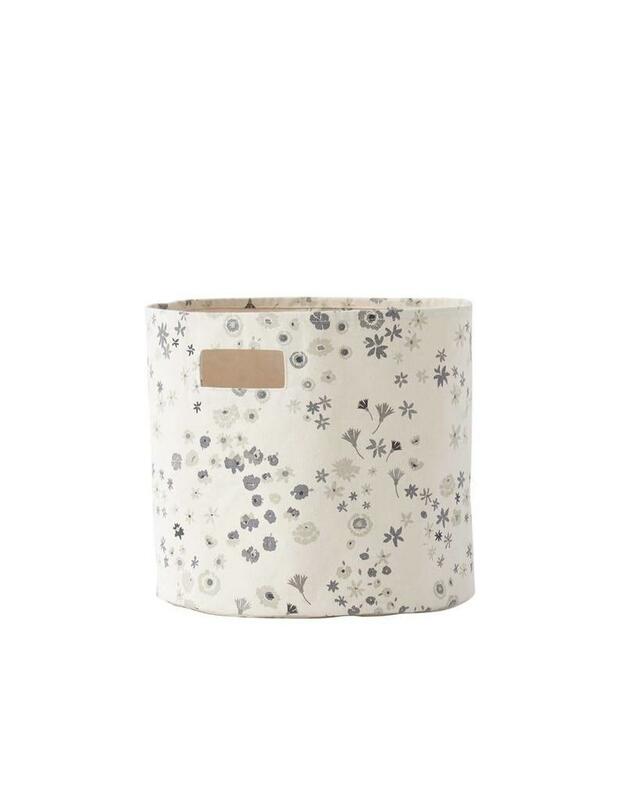 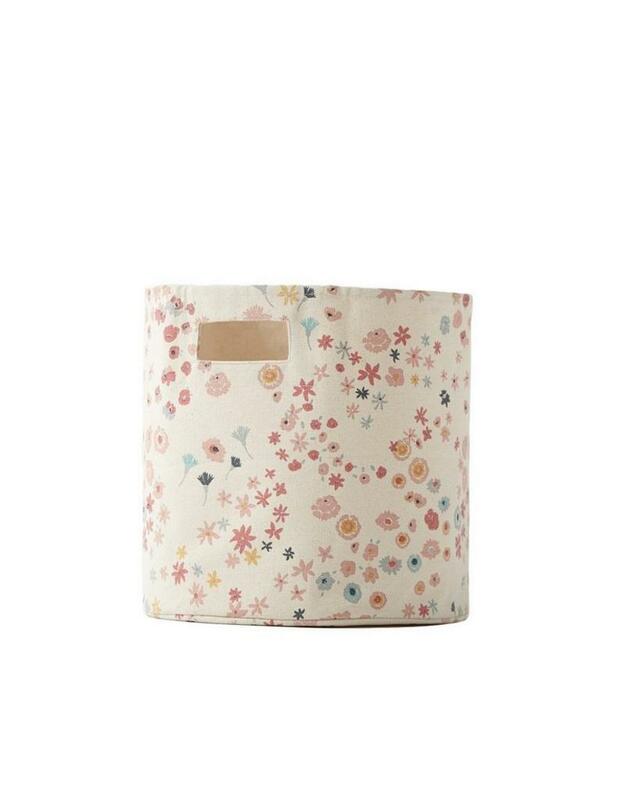 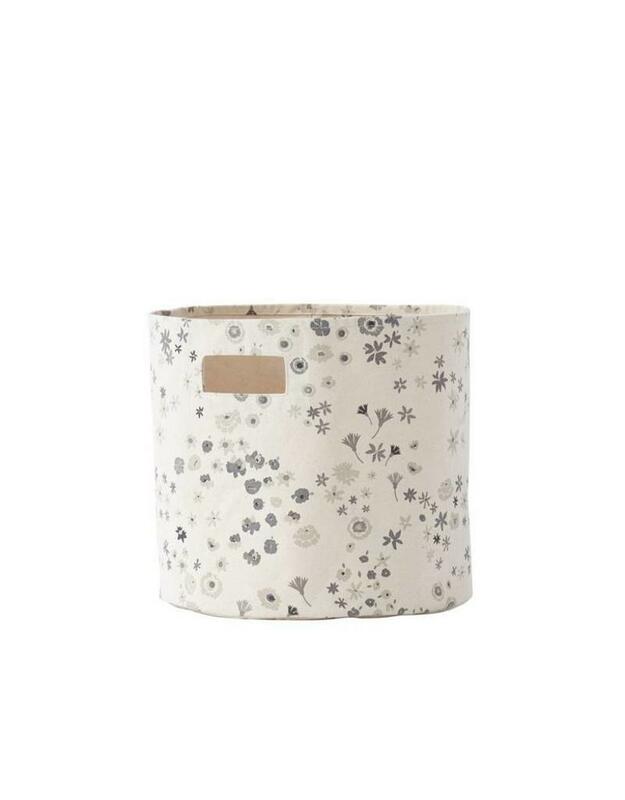 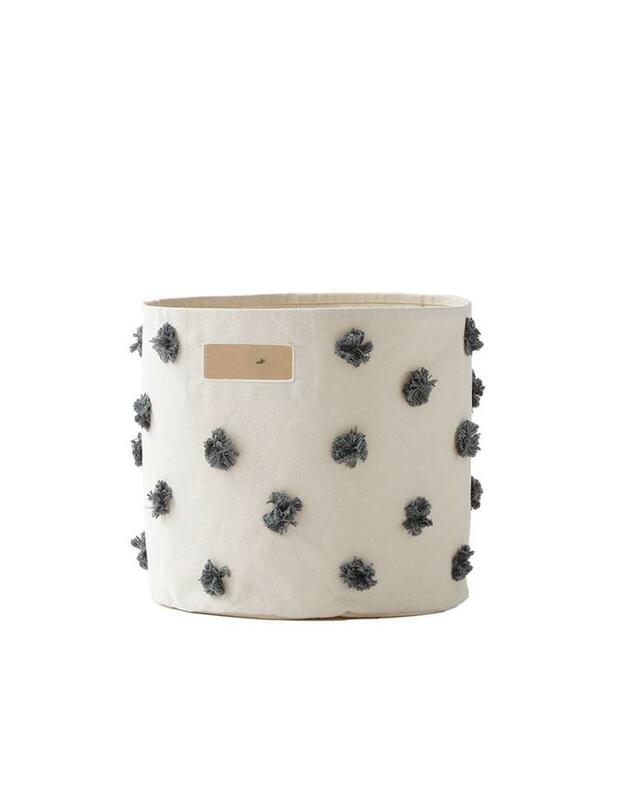 Bins are 100% sturdy cotton canvas and 13"d x 12"h.